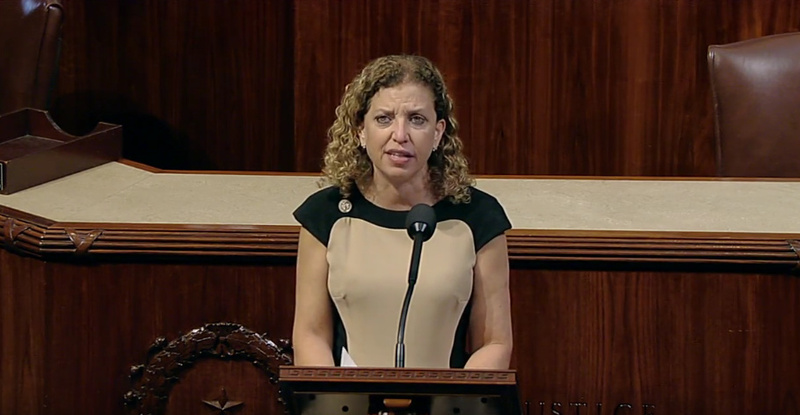 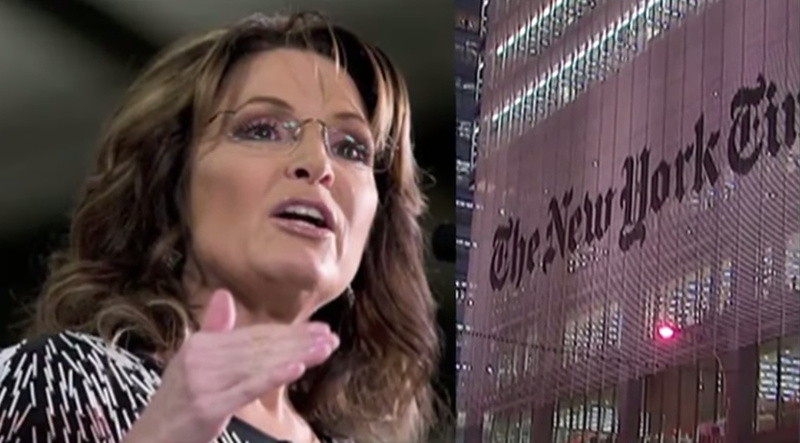 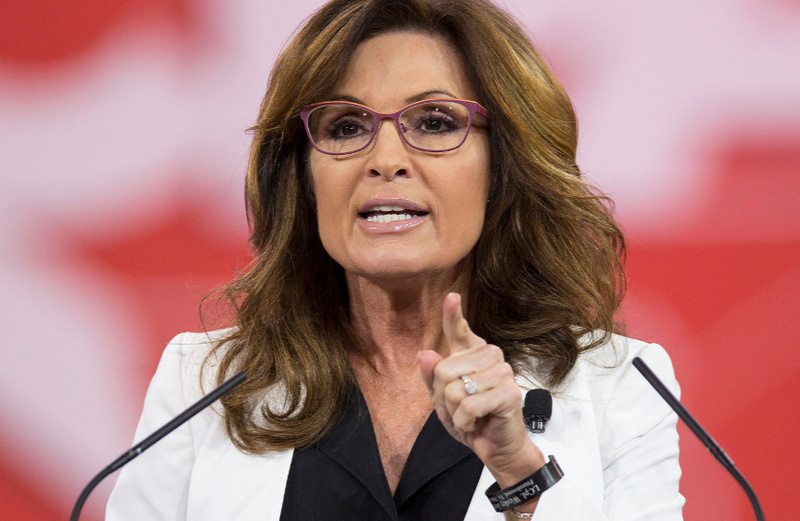 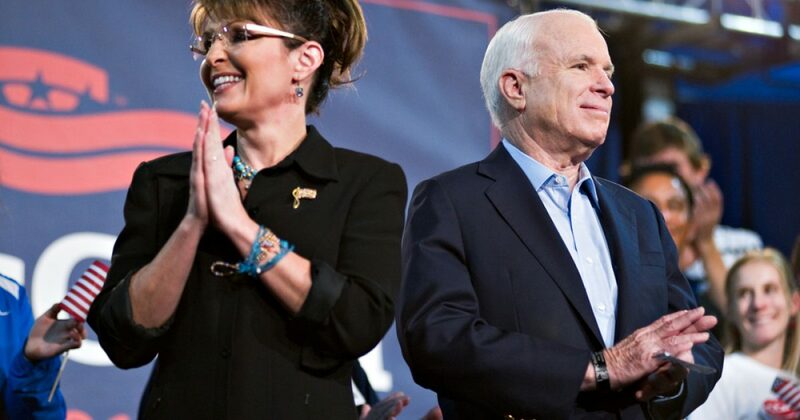 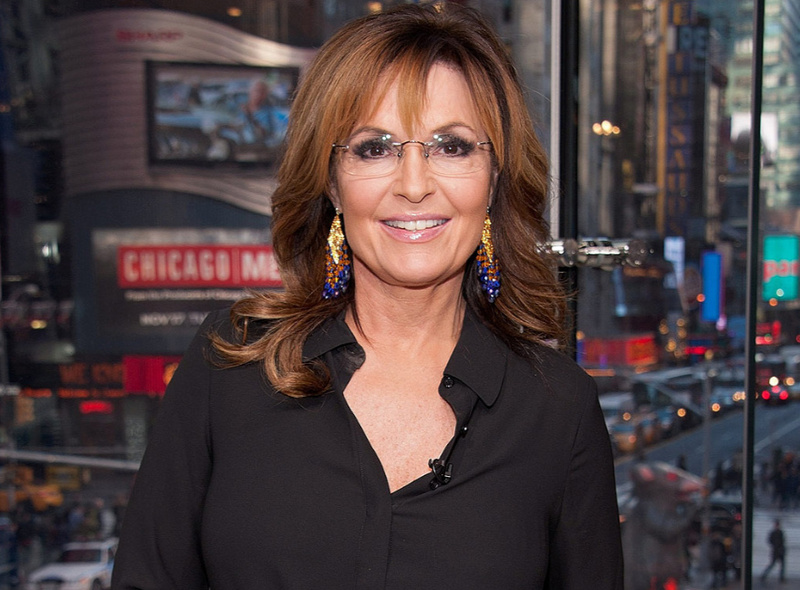 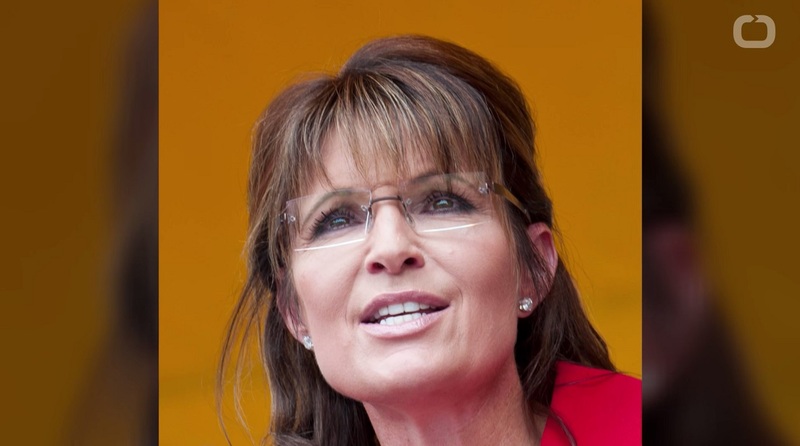 Palin: Why Should We ‘Sacrifice Even One of Our Sons or Daughters’ in Syria? 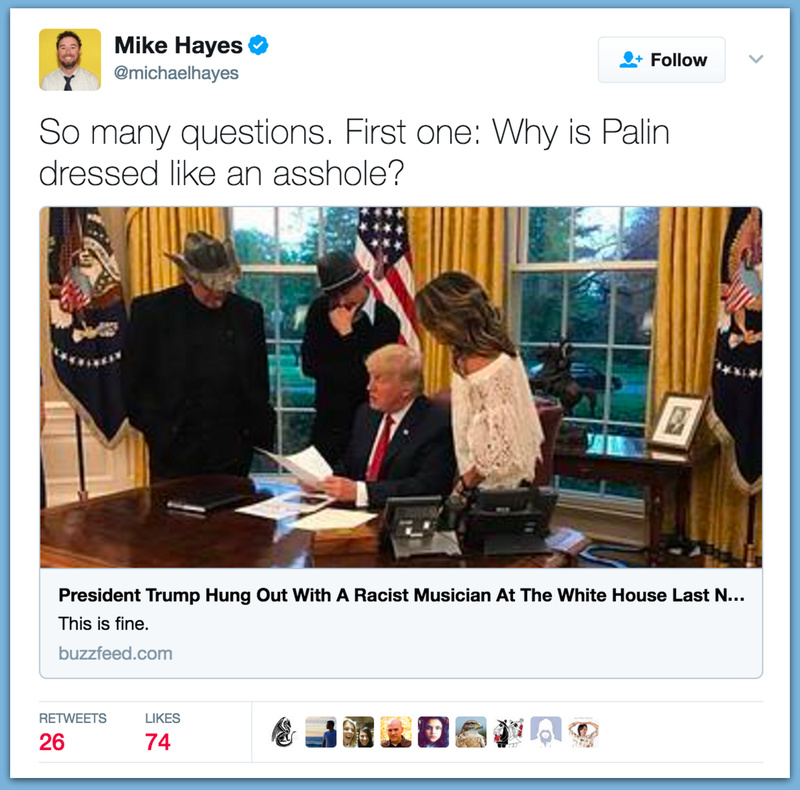 This is exactly true. 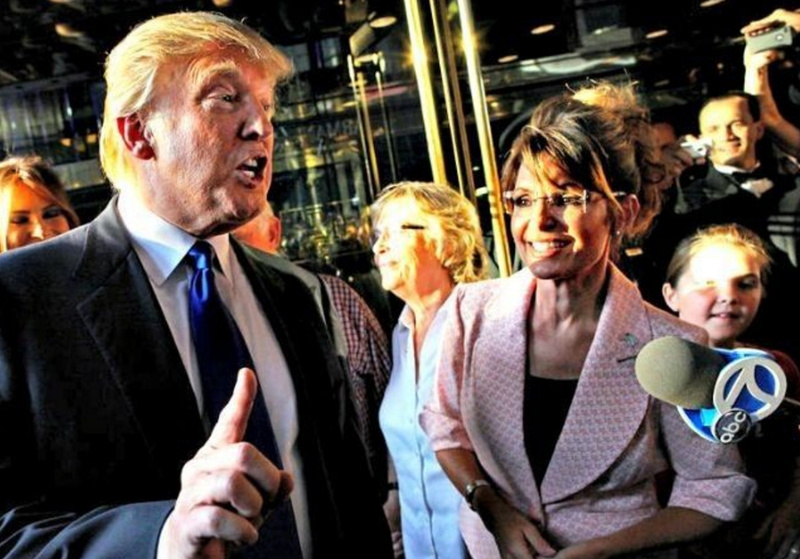 The media & their mindless followers are terrified because now we have a President who actually listens to “We the People.” Liberal heads are exploding everywhere! 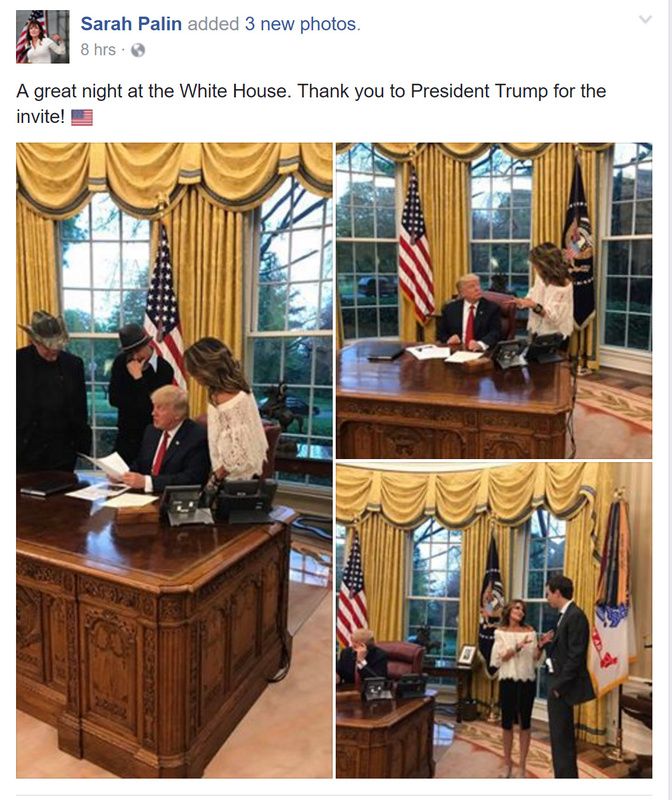 What President Donald Trump did is legal and nothing more than common sense in the interest of protecting the American people. 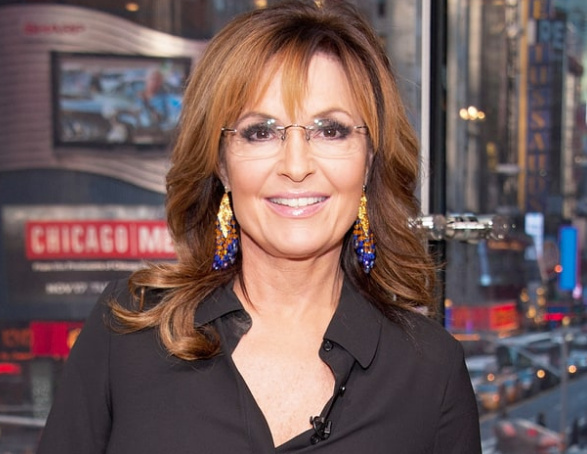 Why Did Sarah Palin Apologize To Julian Assange? 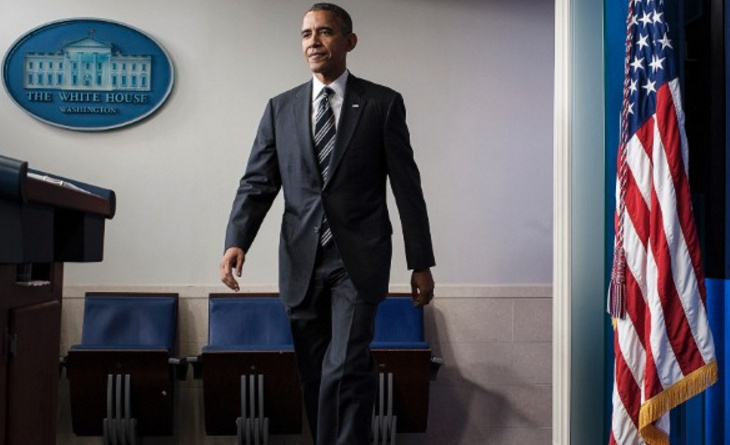 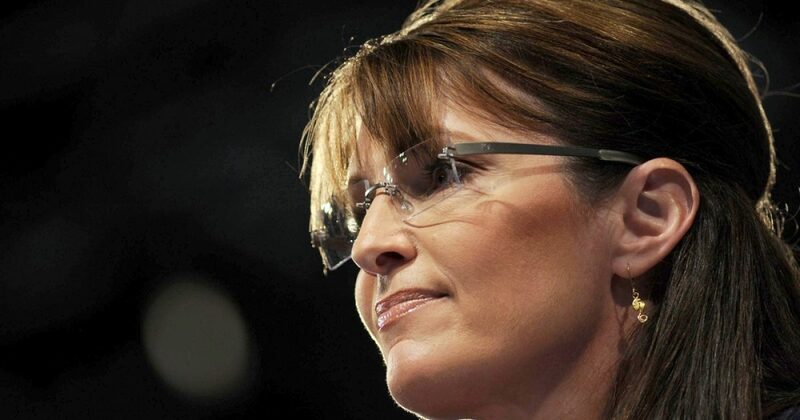 Sarah Palin: Lame duck, still quacking. 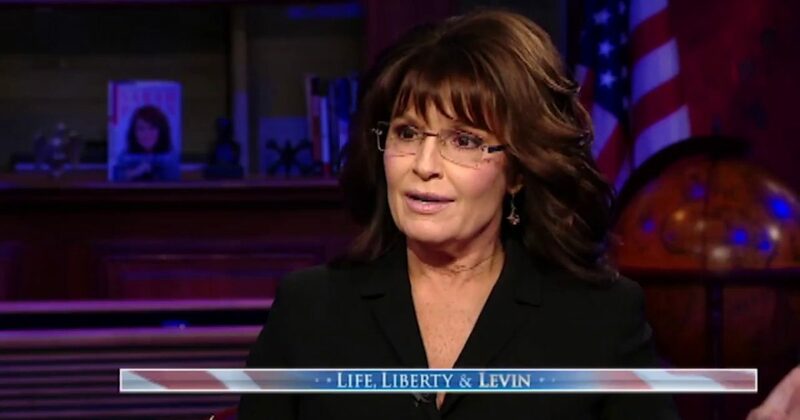 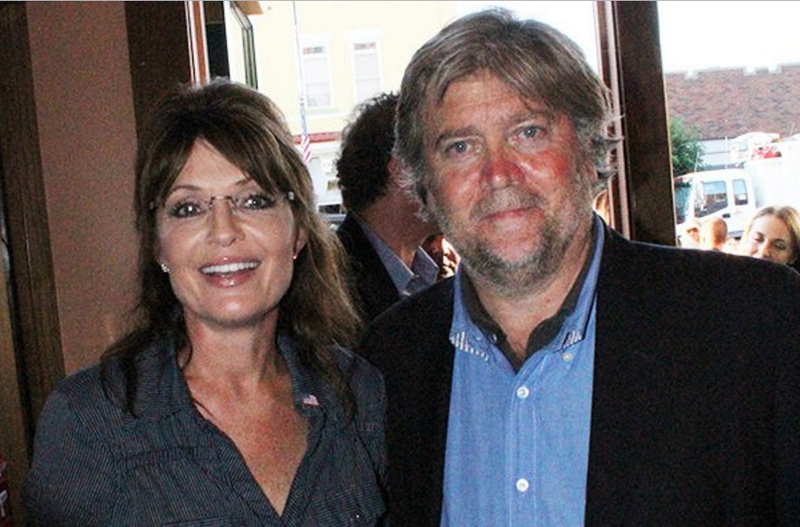 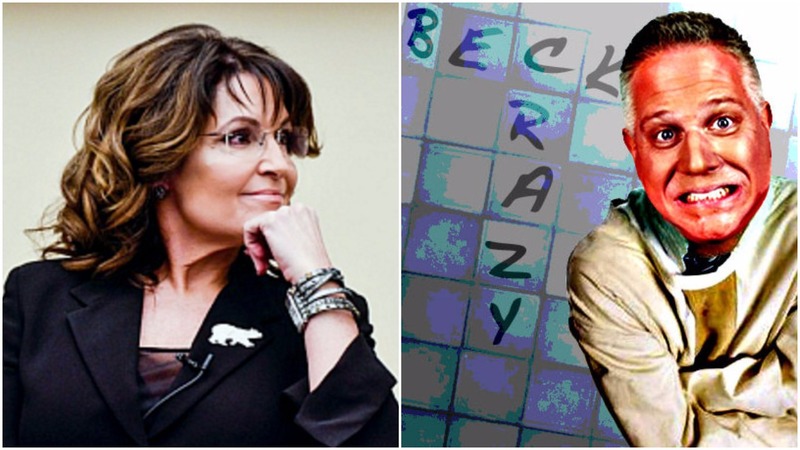 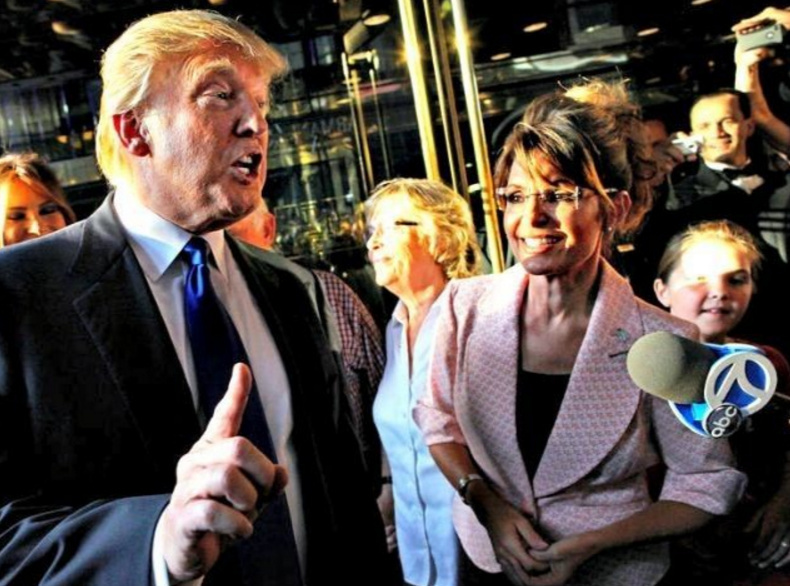 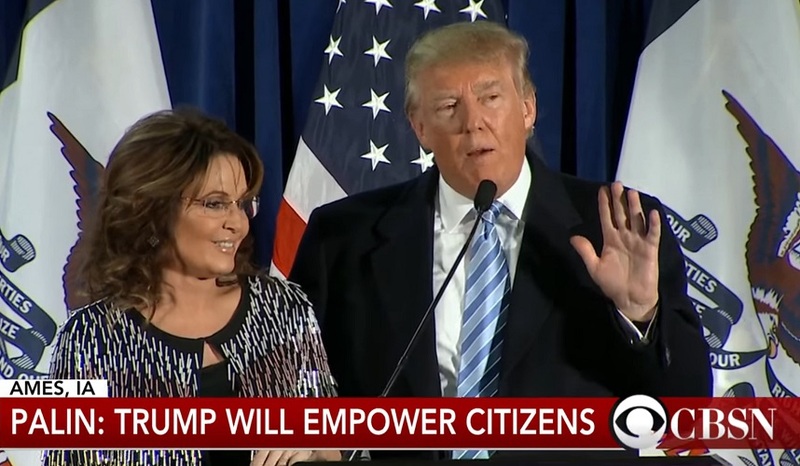 Glenn Beck Viciously Attacks Sarah Palin… She Responds In EPIC Palin Style! 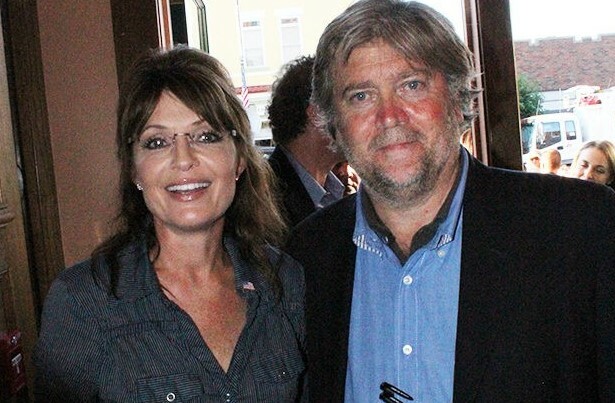 Who Was Steve Bannon’s First Pick For President?